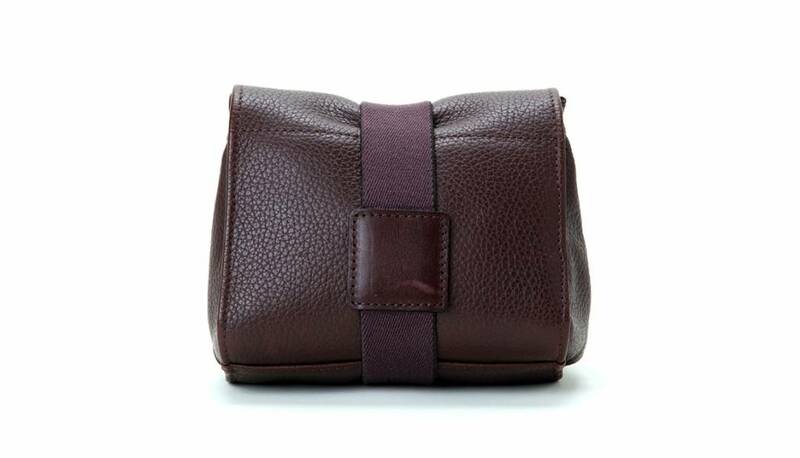 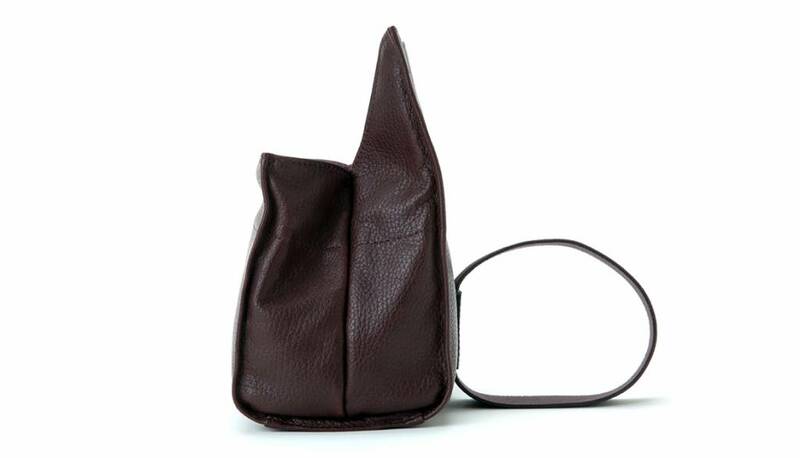 This compact, handmade soft leather camera pouch allows you to securely store and protect a small mirrorless camera, a lens or accessories inside of the bag. 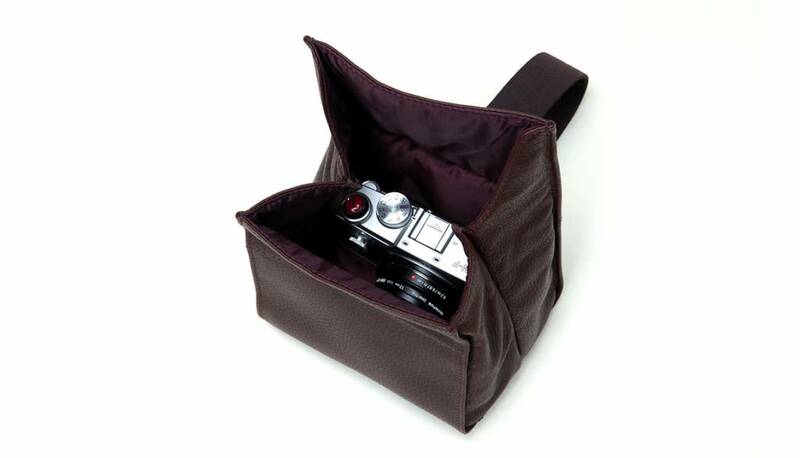 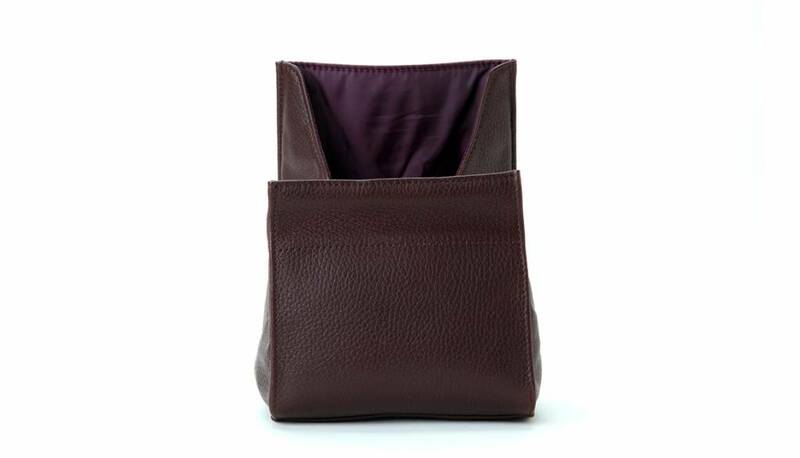 Store this pouch in a camera bag or in a casual daily bag for extra protection. 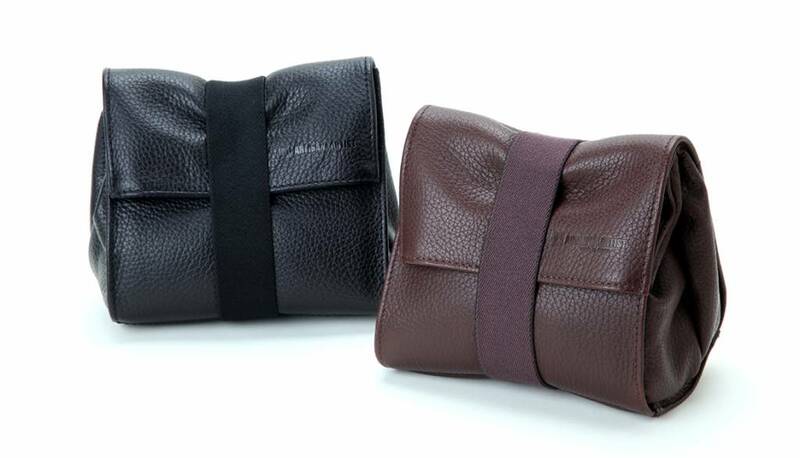 Thanks to firm elastic band, the size of the pouch can be adjusted, allowing different kinds of cameras to be carried. 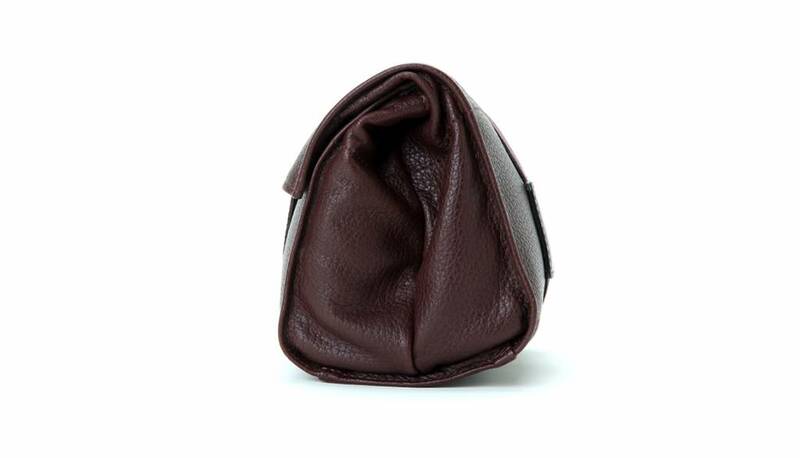 Made of soft leather and polyester, it will protect the equipment from dirt, dust and scratches in style.